Here’s a great product for anyone who took off their run-flats and put on regular tires. Now you don’t have to worry about being stranded without a spare. 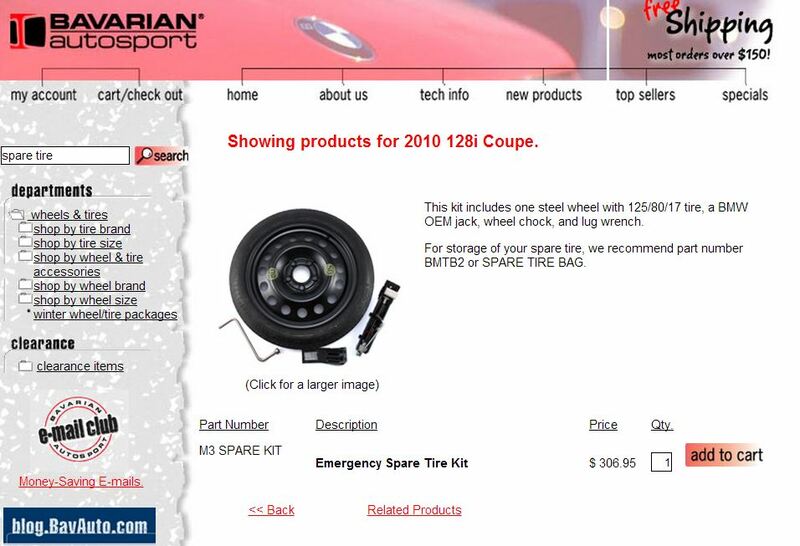 Bavarian Autosport now offers spare tire kits that come with the jack and tools for around $300. 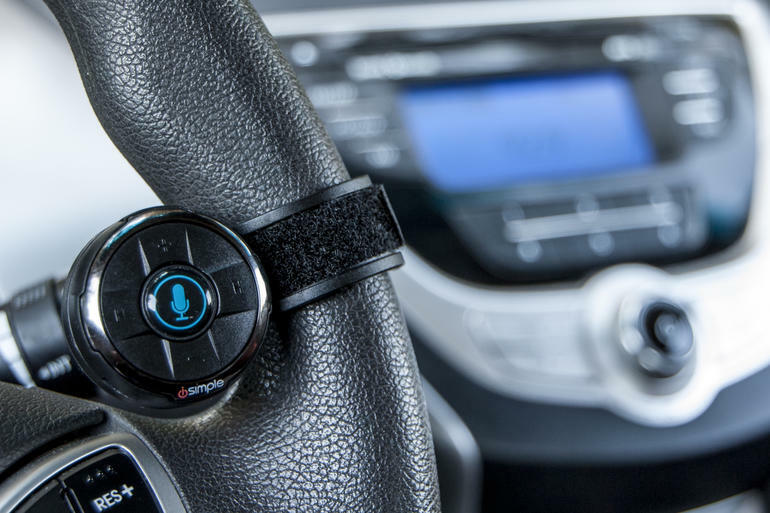 Now you can safely control your bluetooth audio device without taking your eyes off the road. This is a great $49 gadget for anyone who uses their 8mm auxiliary audio input and just plugs in their phone or iPOD to get their tunes. Now you won’t need to use your phone to control the device. You can stick it in your center console or glove box and control it via bluetooth. You can add this Bluetooth media playback steering wheel control to any vehicle in under a minute! BluClik includes a steering wheel mount and a dash board mount. Both mounts include a magnet locking system allowing for smooth insertion and removal of the remote control from the mounts, while securely holding it. Simply press and Hold the BluClik’s center button to activate the phone’s virtual assistant providing quick access to the Phone’s functions. GM announced today that it will recall 3.4 million cars in North America because bumpy terrain or weight attached to the key could cause the ignition to shut off while driving – the same basic problems that started GM’s recall crisis earlier this year. GM also announced that it has raised it’s estimated recall related repairs expense to $2 Billion for the first half of this year. We’ll post updates as available. Toyota Motors outlined a plan to fix airbags made by supplier Takata Corp. that could project metal fragments in 844,277 previously recalled U.S. cars and trucks, including the 2003 and 2004 Corolla sedans. The company’s announcement included one GM model — Pontiac Vibe from 2003 to 2004 — that was produced at a Toyota factory under an agreement with the U.S. automaker. Other Toyota models include the Matrix hatchback and Tundra pickup truck from the same years, and the Sequoia SUV and Lexus SC from model years 2002 to 2004. 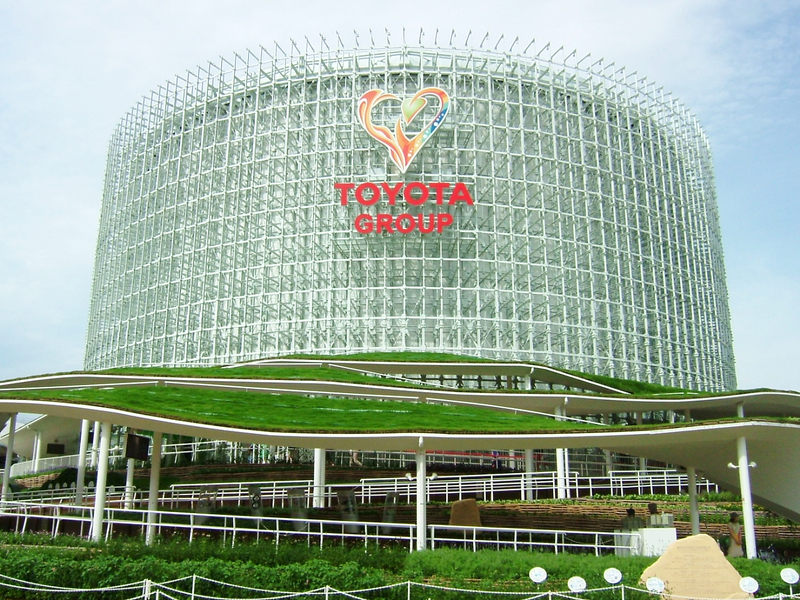 Toyota said June 11 it would recall 2.27 million vehicles worldwide to fix the defect, including 650,000 in Japan. 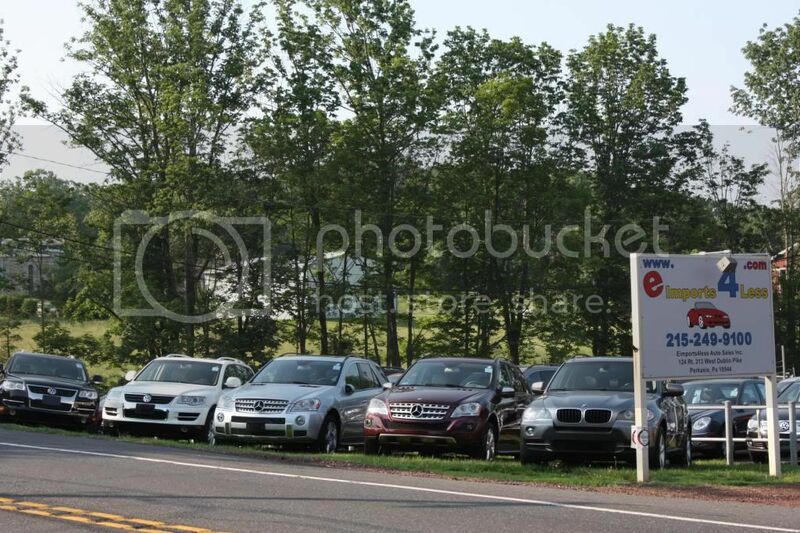 It’s an expansion of an action that began last year because most cars recalled weren’t repaired properly. Affected cars and trucks have a defective airbag inflator made by Takata that uses excessive pressure and can rupture when activated, sending flying particles that could seriously injure people. Government scrutiny of potential safety flaws is on the rise across the auto industry as General Motors Co. faces investigations for delaying a recall of almost 2.6 million cars for faulty ignition switches. Toyota has recalled as many as 10.1 million autos worldwide this year, while GM has called back almost 14 million in the U.S. alone. If you have these affected vehicles, call your dealer to set up an appointment for repair. GM has dismissed 15 employees, including at least eight executives, after an internal investigation found “a pattern of incompetence and neglect” that led to 11 years of delays in recalling millions of cars for a fatal defect related to flawed ignition switches. The investigation found that GM employees failed to recognize that cars shutting off posed a safety risk by disabling the airbags. They neglected to share information about complaints and crashes, treated problems as someone else’s responsibility to fix and ignored data showing evidence of a defect. A 315-page report by former federal prosecutor Anton Valukas says GM categorized reports of cars stalling as a matter of customer “convenience” rather than one that could lead to crashes or deaths. The report says that a 2005 service bulletin sent to dealers was specifically worded to avoid attracting attention from federal safety regulators. 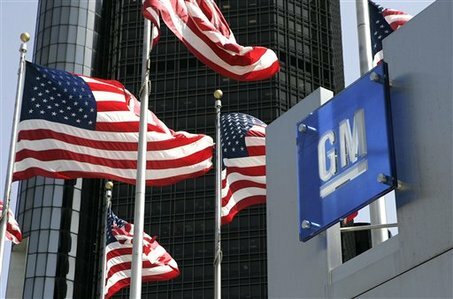 GM lawyers agreed to settle a lawsuit in 2013 for $5 million, the maximum they were permitted without seeking approval from higher-ups. GM’s CEO Barra called Valukas’ report “extremely thorough, brutally tough and deeply troubling.” She said engineers and others who learned of problems with ignition switches as early as 2003 “misdiagnosed the problem from the very beginning” and failed to treat it with the appropriate level of urgency. GM will publicly release the results of it’s internal probe as to why it did not issue a recall of over 2.6 million vehicles that the company knew had potentially deadly problems for almost a decade. Mary Barra, CEO of GM, plans to lead a 9 a.m. ET town hall-type meeting with employees at GM’s technical center north of Detroit, followed by a press conference with reporters. GM described the events as an “update” on the ignition switch recall, but Barra is expected to share findings from an investigation conducted by former U.S. Attorney Anton Valukas. Barra has promised that the report will provide an “unvarnished” examination of what went wrong inside GM, which last month admitted that it broke federal law and agreed to pay a record $35 million fine levied by auto-safety regulators. She said Valukas’ report would be completed by early June. GM is required to turn it over to regulators by June 30. It’s unclear how much of the report GM plans to release immediately. Barra also is scheduled to update analysts on the recall during a conference call on Thursday afternoon. Since mid-February, GM has recalled 2.6 million cars, including the Chevrolet Cobalt and Saturn Ion, because their ignition switch may not meet the company’s specifications. That flaw can cause the key to rotate out of “run” mode while the car is moving, disabling airbags, power steering and power brake assist. GM says it has linked the problem to 13 deaths and 47 crashes. We’ll update this blof with more info as soon as the reports are in.